Bloggin' 'bout Books: TTT: Fictional Bookworms, Unite! 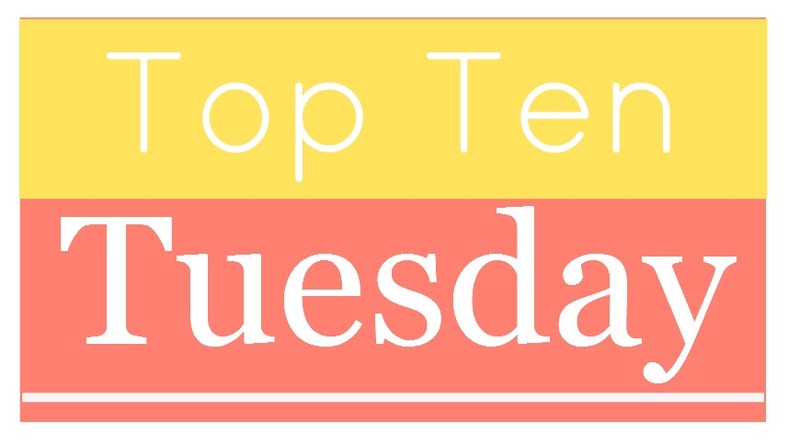 I love Top Ten Tuesday, especially when the ladies over at The Broke and the Bookish provide us with a really fun topic to ponder. 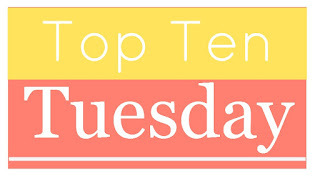 This week's certainly fits the bill: Top Ten Characters Who Are Fellow Book Nerds. It was actually harder than I thought it would be to come up with ten, but I managed! Before I get to my list, though, I want to be sure you all know about the giveaway I'm running right now. 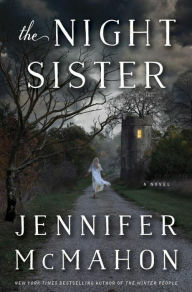 Courtesy of the wonderful folks at Doubleday, I'm giving away a hardcover copy of Jennifer McMahon's spooky new thriller, The Night Sister. It's a shivery, twisty novel that's so well crafted it will keep you reading and guessing 'til the very end. Trust me, you want to win this book. The giveaway ends on Saturday, August 8, so enter today. Okay, on to the list. I predict that my first five choices are going to be making lots of appearances today. Maybe the last half will be more unique? We'll see. As always, I would love to take a look at your list. Leave me a comment and I'll be more than happy to return the favor. 1. 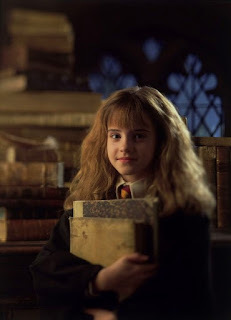 Hermione Granger (Harry Potter books by J.K. Rowling)—No surprise here! Hermione is an unabashed bookworm, and thank goodness for that. How many times does she save herself, her friends, and the world at large because of something she read in a book? 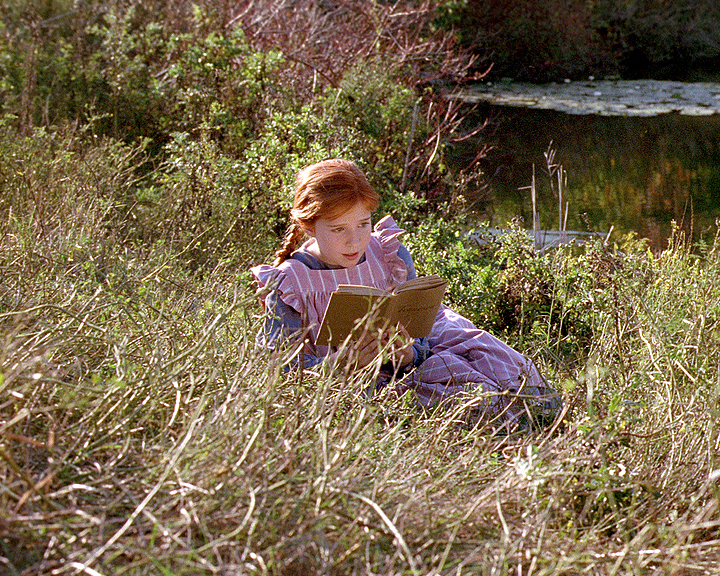 3, Anne Shirley (Anne of Green Gables series by L.M. 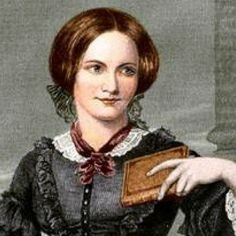 Montgomery)—Anne's very active imagination is fueled, in part, by her love of the written word. Not only does she love to read a good story, but she writes her own as well. 4. 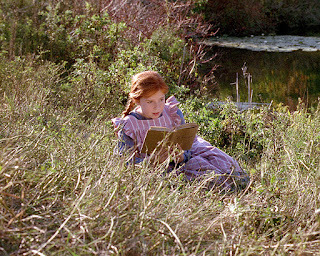 Jo March (Little Women series by Louisa May Alcott)—In the very first mention of Jo, she's pegged as a bookworm. She also writes the plays she and her sisters act out. 5. 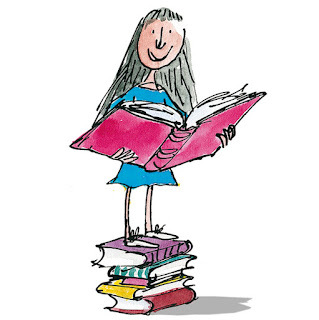 Matilda Wormwood (Matilda by Roald Dahl)—Is there any fictional young lady who loves to read more than Matilda? Probably not. 6. A.J. Fikry (The Storied Life of A.J. Fikry by Gabrielle Zevin)—This bookstore owner loves books, even though they fail to give him as much comfort as they did before the death of his wife. I love his philosophy that "You know everything you need to know about a person from the answer to this question, What is your favorite book?" 8. Simon Watson (The Book of Speculation by Erika Swyler)—Simon Watson is a young librarian living on the Long Island Sound in a house that is slowly crumbling into the sea. He adores books, of course. It's the unexpected arrival of a very special one that changes everything he thought he know about his family, his world, and himself. 9. Jess Brightwell (Ink and Bone by Rachel Caine)—Jess lives in a world where it is illegal for a person to own an original copy of a book. Although he spends his childhood "running" volumes to wealthy buyers for his father's black market business, books mean more than just money to Jess. So great is his reverence for the written word that Jess's father accuses him of having ink for blood. 10. 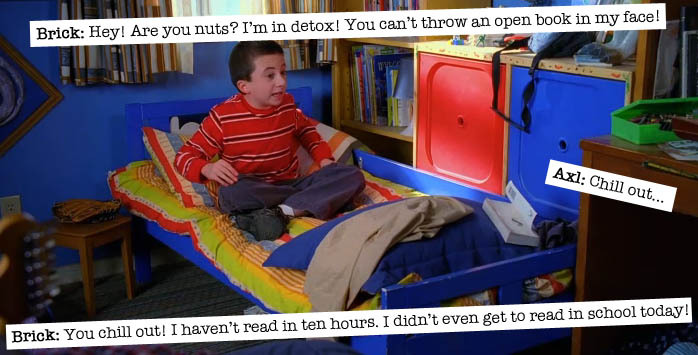 Brick Heck (The Middle t.v. 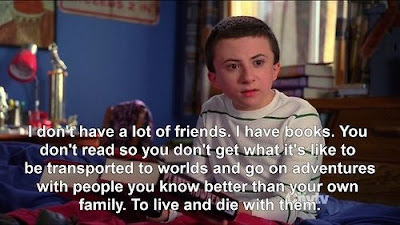 series, played to perfection by Atticus Shaffer)—Okay, this one is a cheat since it's from tv, not literature, but I think my favorite fictional bookworm of all time is probably Brick. With no social skills at all, he has no reservations whatsoever about keeping his nose pressed into a book 24/7. So, there you have it, ten fictional bookworms. Who did you choose for your list? Do we have any in common? I can't wait to hop around and find out. P.S. If you haven't entered me fabulous giveaway, do it now. So many people have used Matilda - I completely forgot she liked books! I think it's past time for me to re-read some classics, because my knowledge is seriously lacking. Great picks! 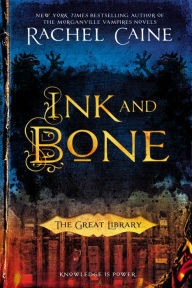 I'm hoping to read Ink and Bone soon--sounds like my kind of book. Thanks for checking out my post on Spellbound! So many on your list I still need to read. I am mad I didn't think of Jo!! I also threw in a TV character as well, Rory Gilmore. Great list! Great choices! 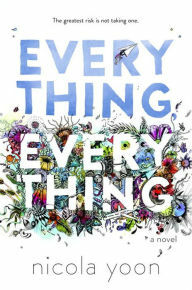 I cannot wait to read Everything Everything! I am glad to hear that the main character loves books too. Oh this is like the third list I have seen the Storied Life on. I guess I need to get on it and read it then! I had TKaM on my list but listed Scout because Atticus taught her the love of books. I'm really wanting to read The Night Sister when it comes out, too! I think Hermione won the day, though personally, I think it should have gone to Don Quixote. Nice choices. My mind drew a blank this week. The only one I could think of was Hermione. Great post! :D I've seen Matilda on a few lists now. I've not read it so I could't put it on my list :( lol. I forgot about Matilda! Great list. Great list! I LOVE BRICK! And I totally didn't think about adding him to my list. He's awesome. 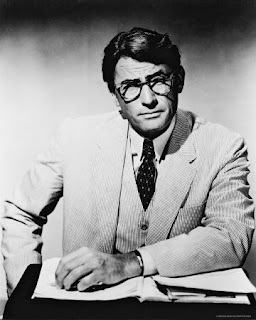 Completely forgot about Anne Shirley and Atticus Finch. Nice list. I like that you included TV characters too.